A recent survey conducted by Michelin Tire Company found that a majority of drivers who were surveyed have experienced mistakes in directions or some other form of malfunction with their GPS devices. According to the survey, which surveyed more than 2,200 U.S. adult drivers, found that six out of 10 drivers who regularly utilize a GPS device for directions while driving have been led astray at least one time in their lives. 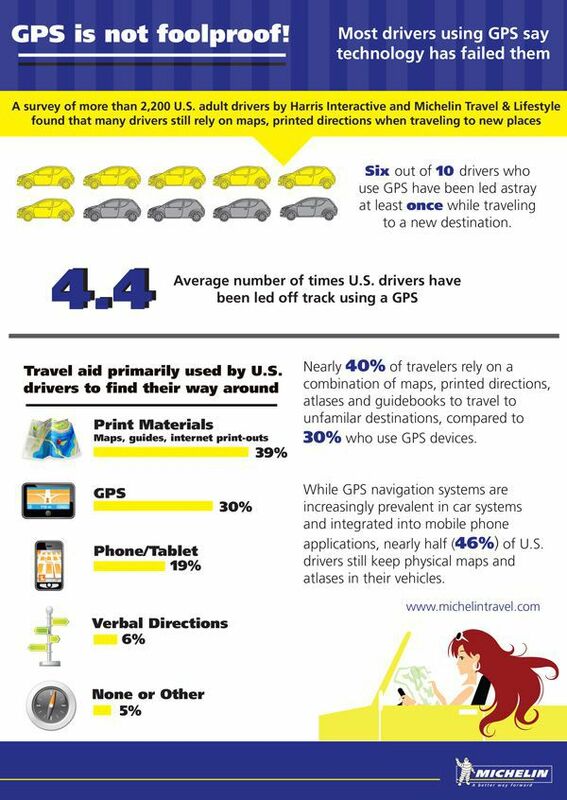 As a result, many of the surveyed adults claimed they would rather use maps and printed driving directions than rely on the technology of a GPS device. In the past, GPS devices were seen as a luxury that are significantly high in cost and are incompatible with many vehicles. Today, however, nearly seven percent (7%) of the 220 million vehicles in the United States are equipped with some type of GPS navigation device – this includes both factory-installed and aftermarket devices, as well as portable or fixed devices. 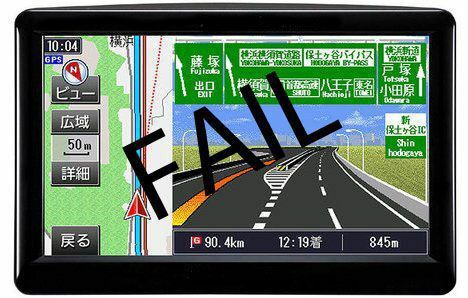 Experts maintain that many people are simply overconfident in the abilities of their GPS device, and that it is important to understand that while these devices are quite technologically advanced, they are not fool-proof and are still prone to occasional errors. Simply put, the more confident you are in the intelligence and capabilities of your GPS device, the more likely that you are going to be involved in a car accident or find yourself let down as a result of your trust. Another reason to be careful when it comes to GPS devices is the fact that they can actually be very distracting to drivers. The NHTSA estimates that approximately 30 percent of all car accidents involve some form of distracted driving, and adding yet another electronic device to the inside of your vehicle is only going to increase the chances of being involved in a crash. Sure, in most cases a GPS device is going to help you gain a better understanding of where you’re going and make you more efficient in getting to your final destination. But it is important for drivers to remain diligent and understand that just because a GPS device tells them to make a right turn immediately does not mean that it is always safe to do so.